Angel Lightwork is a healing work done with the help of Angels. Angel Light Work can be a channeling of messages or healing for a person, group of people, places, country or for the earth. Angels are waiting to be called by humans to help in any kind of work for goodness of the earth and betterment of humanity. Angels also help the consciousness of the humanity to be lifted into a higher level of evolution. 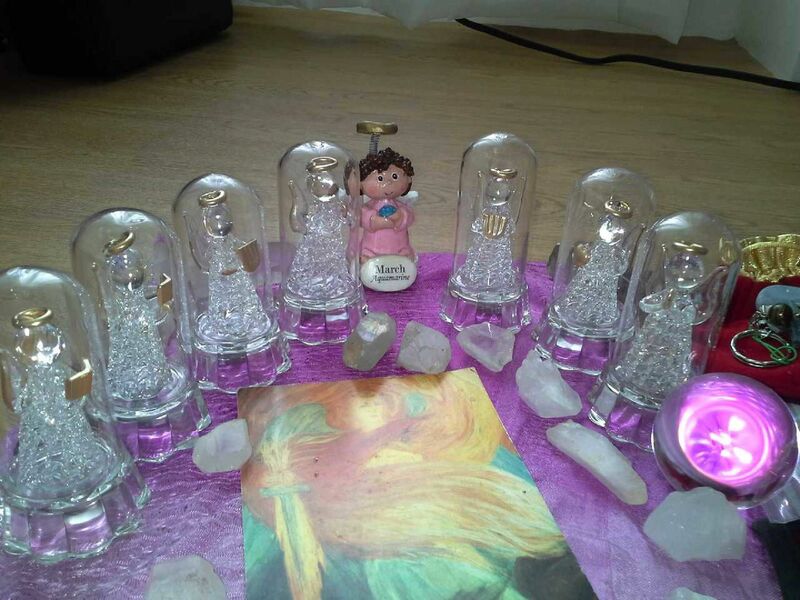 Angel Essences Attunements and Empowerments - prepares the student for angel light work by being attuned to the angelic essences and later empowered to connect to the different angelic hierarchies. Angel Light Work – brings the angel worker to a different level of work with angels by learning the angel symbols and using them for healing, channeling, and divination. 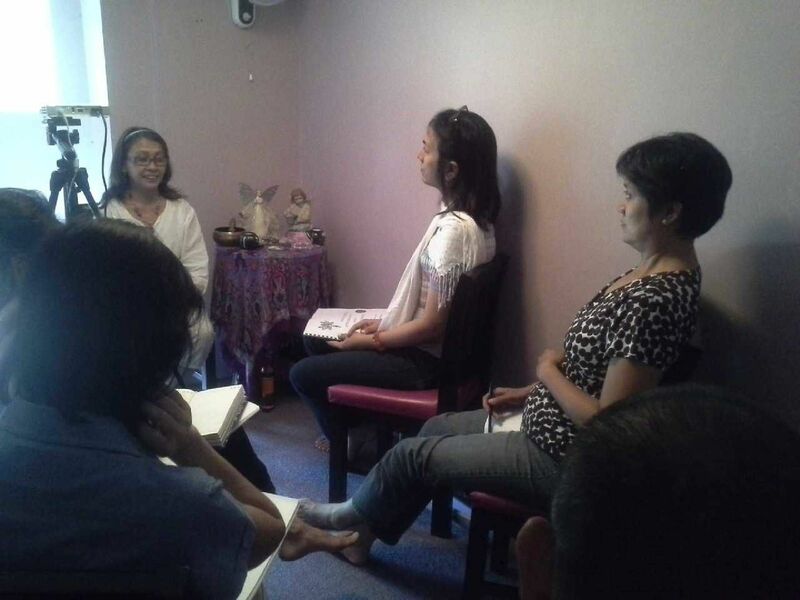 This opens also the student to the world energy healing grid. Courses can be taught in person or in distant. Ruah Energy and Intuitive, Inc.